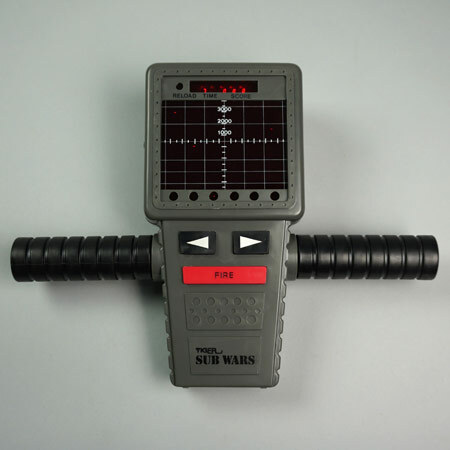 Great example of an early LED shooter simulator. The 2 handles must be screwed onto the game, for a full game experience. 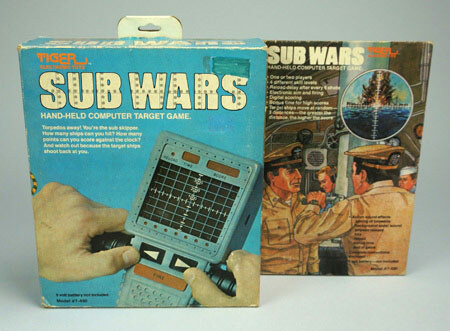 Excellent war artwork on the box.